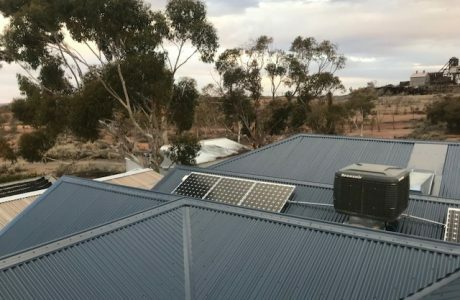 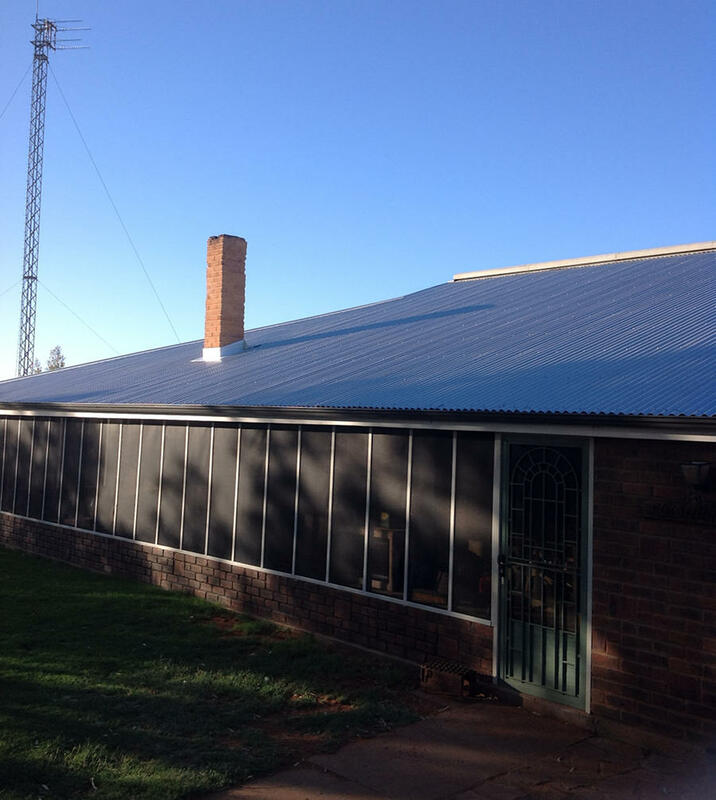 Our most recent project was done on a Koonawarra station, 180 KM’s North West of Broken Hill, NSW. 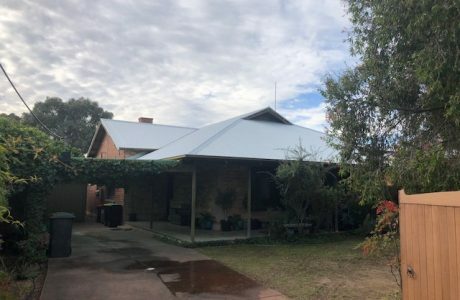 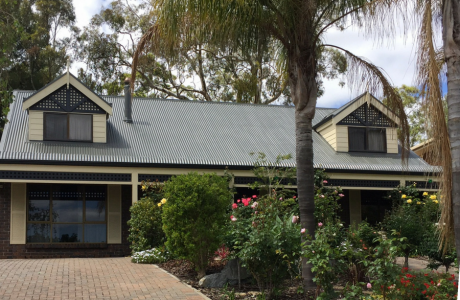 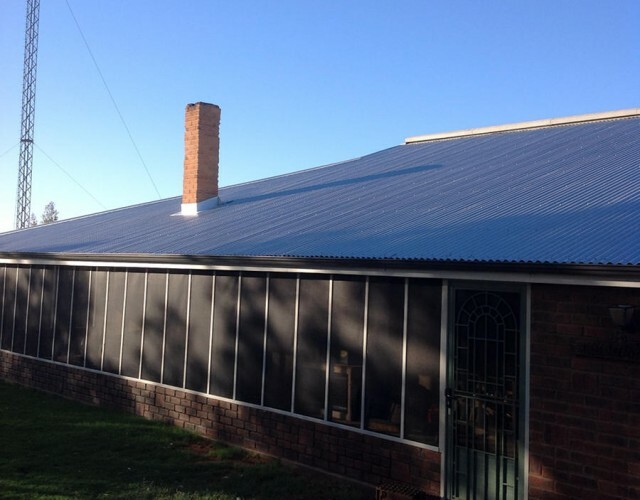 It involved a complete reroofing with zinc CGI roofing and with a Colorbond monument gutters. 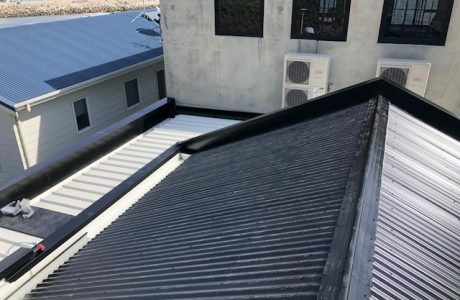 This project also included Stratco Old Gothic (OG) style gutters.